​Anthony Martial has withdrawn from the France squad ahead of Les Bleus' opening European Championship qualifying matches. 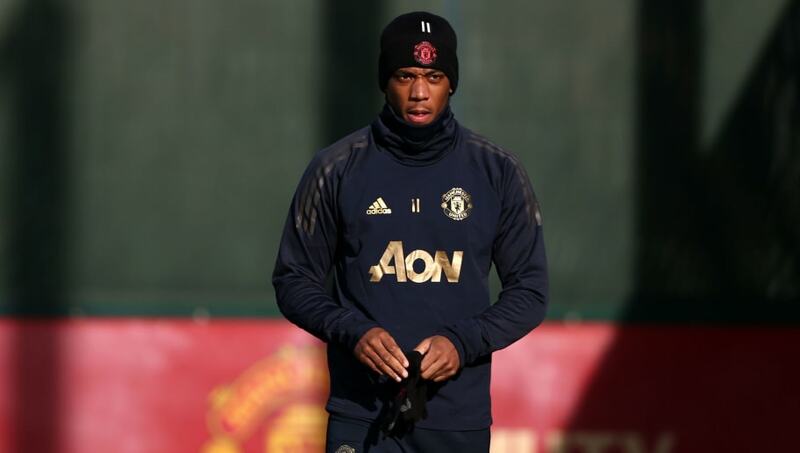 Once again, ​Martial will not be featuring for France after the French Football Confederation (via ​The Metro), have confirmed that the forward felt discomfort in his right knee during ​United's FA Cup defeat against Wolves on Saturday evening. According to journalist ​Simon Peach, Martial will now be replaced by ​Atletico Madrid winger Thomas Lemar for France's upcoming games against Iceland and Moldova.